Ultimate Fighting Championship officials handed out the usual post-fight awards, accompanied by $50,000 fighter bonuses following Saturday night’s UFC 165: Jones vs. Gustafsson at the Air Canada Centre in Toronto. There was surely little to no debate over the Fight of the Night award. Following the night’s main event between UFC light heavyweight champion Jon Jones and challenger Alexander Gustafsson, they were the no-brainer selection. 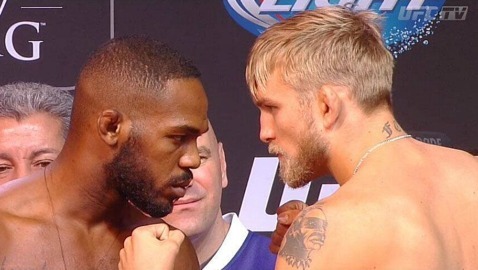 Gustafsson gave Jones a battle that no other opponent ever has. He opened a cut above Jones’ eye early in the fight, and took Jones down almost at will. Jones, however, battled back and rocked Gustafsson, especially in the later rounds, earning a unanimous decision to retain his belt. 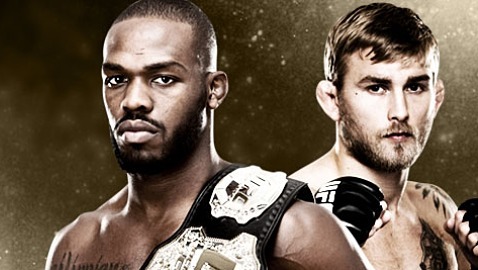 Jones and Gustafsson each earned a $50,000 bonus for their efforts. UFC interim bantamweight champion Renan Barao hasn’t lost since the first fight of his career, and he wasn’t about to let it happen at UFC 165. Eddie Wineland made it a battle in the first round, but Barao landed a spinning back kick and finished with a flurry of punches in round two to secure the victory and the Knockout of the Night award. Mitch Gagnon had a brief back-and-forth battle with Dustin Kimura, but he eventually secured a guillotine choke for the finish at the 4:05 mark, and earned the Submission of the Night.